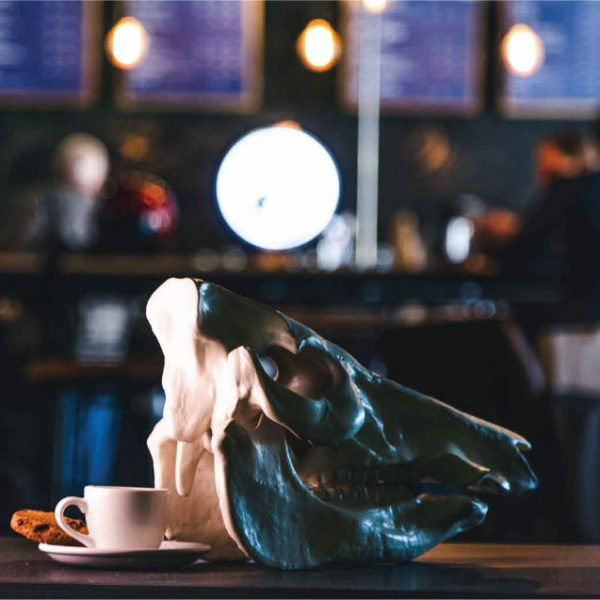 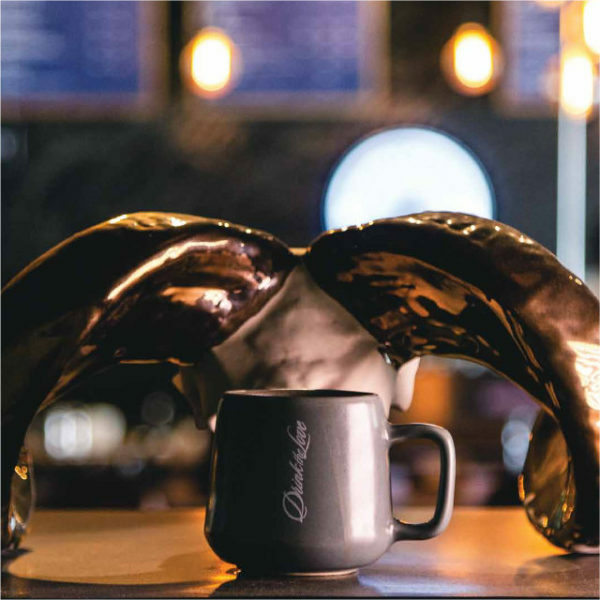 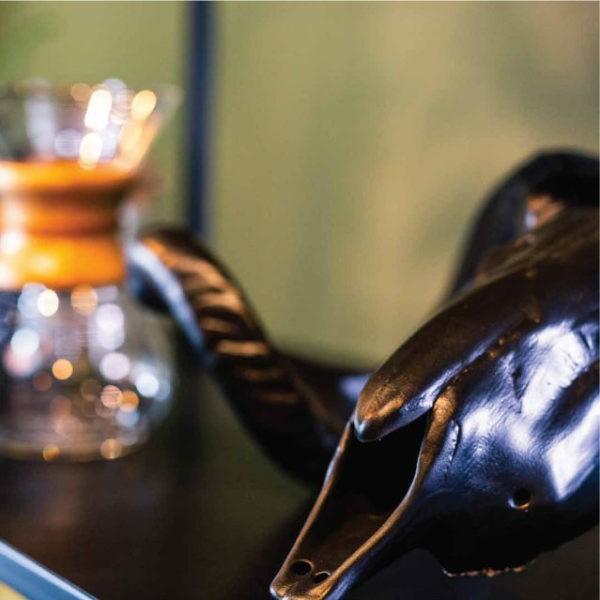 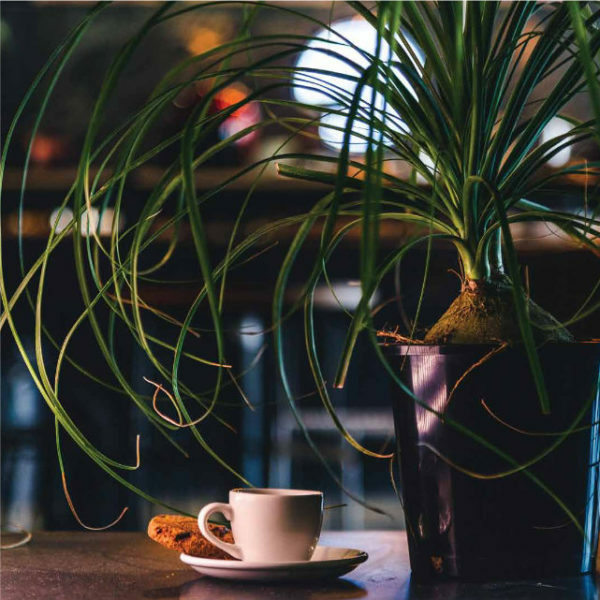 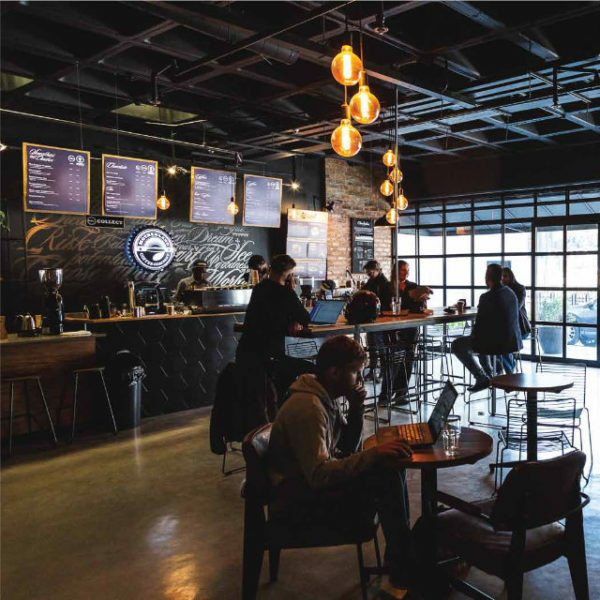 On the corner of Bolton and Sturdee avenue in the heart of rosebank, this second Rosebank location is not only a cafe but a barista training centre. 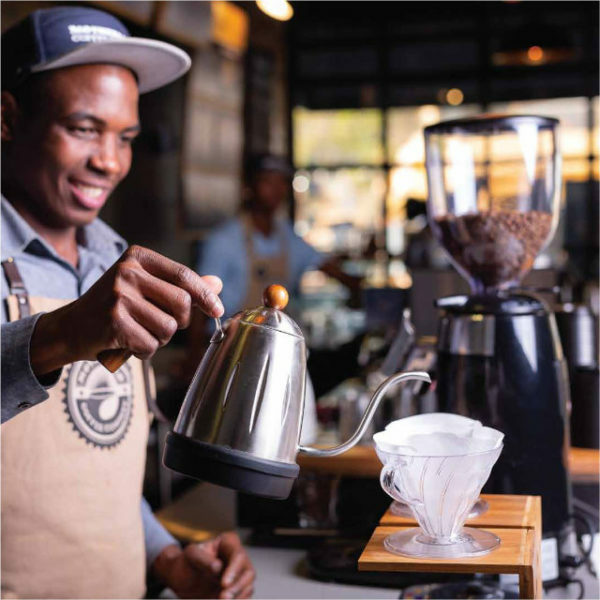 Motherland Baristas come here to meet, learn and refine their craft. 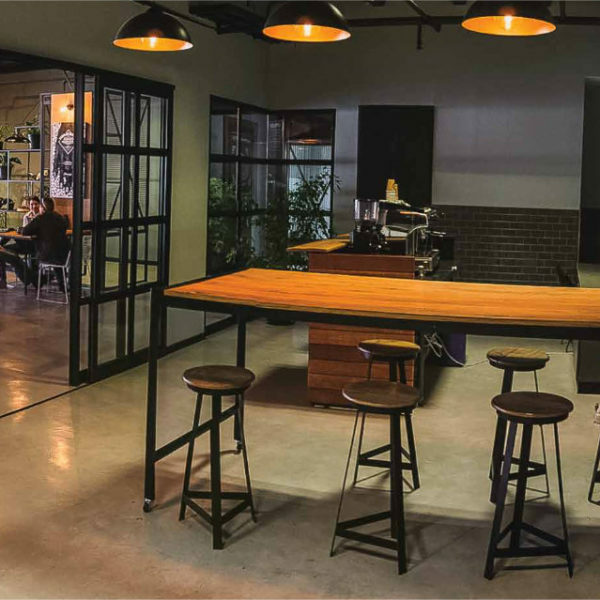 The location also features 10-minute off-street parking bays, the perfect spot to swing by for a coffee on-the-go.